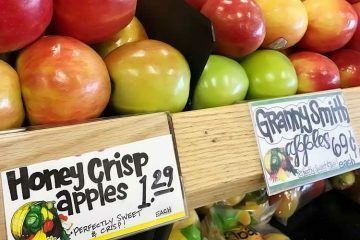 This fruit could be extinct in 10 years – or as few as 5 – if the headlines by CNN, NPR, and Snopes are to be taken literally. Wait, Snopes… I thought they were fact checkers?! They are. They cover not just food, but every topic under the sun. Perhaps that’s why they picked up most – but not all – of the subtleties behind this story. Why is the banana going extinct? Well over 99% of bananas eaten in North America are of this type. They are the most popular species of fruit consumed in the United States, even beating out all types of apples combined. On a per capita basis, Americans eat 46 bananas per year compared to 32 apples (2). Cavendish is a sterile species which cannot reproduce on its own and is artificially bred using the “cloning” techniques of re-planting cuttings and suckers (or side shoots). Since the worldwide crop is genetically identical, it is particularly susceptible to disease. 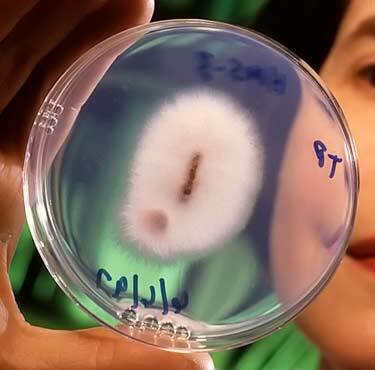 Once a parasite evolves to attack this plant, it is effective against virtually the entire species, since there is no diversity among their immune systems. Fungi such as Panama Disease (Tropical Race 4) and Black Sigatoka are becoming increasingly effective against the Cavendish species. That is why the banana is expected to go extinct in the near future. What the media reports and Snopes has “verified” about this topic is technically correct, but it’s only part of the story. There are other scientific opinions on these plant pandemics. Over 5 million domestically grown bananas are consumed in Australia every day. The potential to wipe out supply in 5 years is said to not be present in Australia, since imports of the crop are banned. 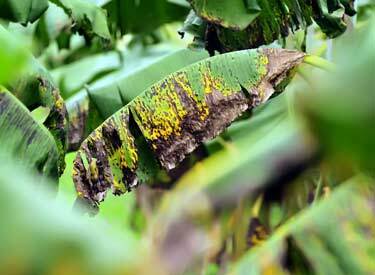 In recent years, the Food and Agriculture Organization (FAO) of the United Nations has stated the Black Sigatoka is “currently the most serious banana disease” and not Tropical Race 4 (7). The reason was because Black Sigatoka spreads easily through informal island trade and thrives in hot and humid climates. However the effect of Tropical Race 4 (TR4), which is a newer strain of Panama disease, is presently considered to be worse by many. You can’t control TR4 with fungicides and it can survive in the soil for decades, even without the plants being present. A few plantations in Mozambique and the Middle East have already experienced this devastation first hand. India, China, Uganda, Philippines, and Ecuador are the top 5 countries for banana production according to the FAO. It is true that they’re at great risk for TR4, since they have relaxed import/export laws and shared borders with other countries. Australia differs in those aspects, making extinction there of Cavendish much less likely, at least in the next few years as some news outlets have hyped. 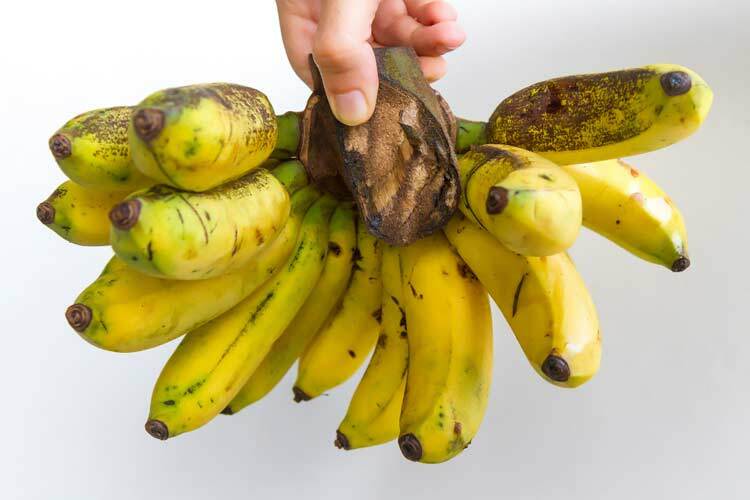 Regardless of whether or not the Panama disease, Black Sigatoka, or another fungus wipes out the Cavendish in coming years, it does not mean your protein shakes and acai bowls will need to be banana-free in the future. It’s possible the Cavendish might disappear from commercial trade in the future, but that could be a good thing. 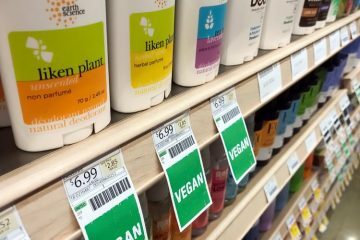 There are alternative species which are actually better for you. This is a self-inflicted problem. If it’s not these two fungal threats, there will be others down the road. This problem will always loom on the horizon, because we are artificially breeding a sterile fruit which means no immune diversity among them. Technically it’s an herb which grows on a plant – not a fruit on a tree – but you get the point. Prior to the Cavendish, the most popular species cultivated was the Gros Michel or “Big Mike” in English. It too was bred using cuttings, so all of the plants had identical genetics. From the 1800’s onward, it was the most popular species for commercial exports. That changed beginning in the 1930’s when Panama disease – an earlier version – began to wipe out the crop. By 1960, no one was growing it in Central and South America or the Caribbean. Many sources report that the Gros Michel is the type of banana that went extinct, but that is not an accurate statement. You could argue it took longer to wreck widespread havoc, because trade wasn’t as robust back then. 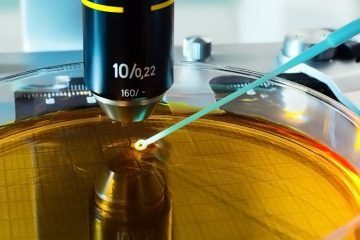 The rebuttal would be that sophisticated countermeasures, such as today’s testing and pesticides, weren’t around then either. Where can you buy Gros Michel banana? Not at your average supermarket. Not even a place like Whole Foods carries it. To get Gros Michel, you have to go direct to an independent farmer. Seaview Farms on the Big Island of Hawaii sells dwarf Gros Michel as well as the regular varieties (highgate, medium, tall). They can’t ship them, you have to buy locally at their farm stand. If you live in a warm climate or want to try growing one indoors, believe it or not you can actually get the living plant on Amazon. 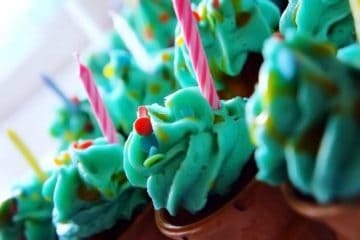 Because it’s so rare and most say the taste is better, it’s a coveted delicacy. If you can afford the nine-course meal and several month waitlist for a seat at The French Laundry – which is among the most expensive restaurants in America – then you might encounter the Gros Michel depending on the menu that day. If you cannot afford it or even if you can, we recommend skipping French Laundry. For $310 per person excluding wine, this snobby Napa Valley restaurant is totally overrated. Even if it is good, when you are left hungry after spending so much money, what kind of scam is that?! In Superfoodly’s hometown of Los Angeles, no one sells the Gros Michel variety at any farmers market. There have been sightings elsewhere in Southern California and Florida, but you see them as often as a flying saucer. They’re only being sold by hobbyists from backyard gardens. Where you can readily buy Big Mike is Southeast Asia, where it is still grown on a larger commercial scale. Currently 100% of the bananas for sale in the world are non-GMO. Even though their DNA hasn’t been artificially altered, they have been selectively bred over many generations to produce what you currently know to be a banana – a seedless, intensely sweet creamy pulp which is uniform in appearance. The version you eat is so unnatural that the plants can’t even breed on their own. Not even the organic versions. Their dietary fiber, vitamin B6, and potassium are often touted as health benefits. If you were to eat the wild versions from nature, you would probably be better off. The most accurate gauge of antioxidant content is ORAC value. What Cavendish clocks in at is relatively low at 795 (per 100 grams). Even a plain baked white potato is 40% higher, with an ORAC of 1,138. Research out of Cornell concluded that “bananas and melons had the lowest” measurement of antioxidants among 25 of the most commonly consumed fruits in the US (9). Very little research exists on the hundreds of wild species, but many appear to offer greater benefits than the pretty and sweet versions you are accustomed to. Wild bananas like the Musa acuminata Colla have been found to have some different pharmacological activities “and can be used in designing potent therapeutic agents” (10). Sure, bodybuilders may want the high sugar for their post workout protein smoothie, but diabetics don’t want a high-glycemic snack. 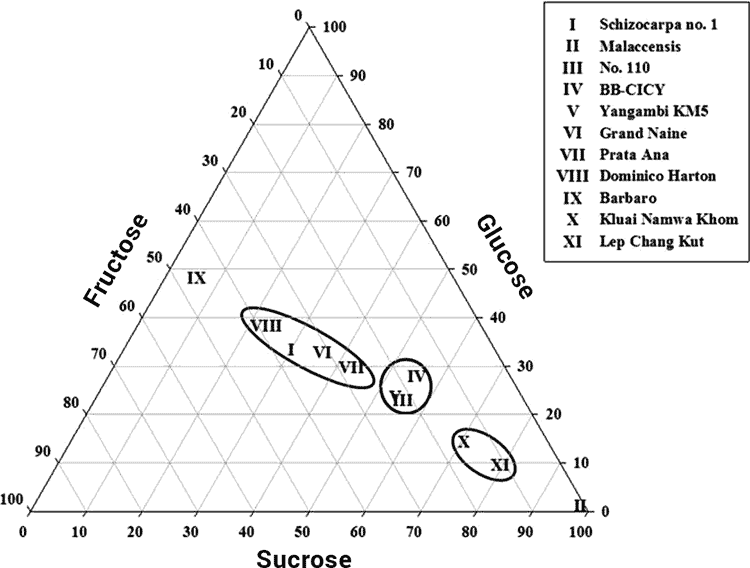 The variations in sucrose, glucose, and fructose vary greatly among the species and can offer something for everyone, instead of the current one-size-for-all fruit. Best of all, the wild plants breed the old fashioned way. Instead of cuttings, the pollination of flowers and production of seeds means that there is immense genetic diversity. The plants within a given species are not clones of one another. That means they’re naturally more resilient to fungus, bacteria, and other parasites. Why doesn’t the industry sell any of these others? For the same reason your grandparents could only buy bleached white Wonder Bread. Just like those pretty loaves, the Cavendish has a long shelf life and doesn’t tarnish easily during transport. It’s also chock full of sugar, so of course it’s delicious. We wised up to Wonder Bread and have since adapted less refined grains. When will the same happen with America’s bestselling fruit? 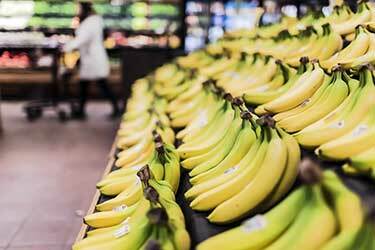 Instead of switching to more natural varieties which breed on their own, stories that the banana could be extinct in 10 years are being used to drum up support for genetically modified bananas. 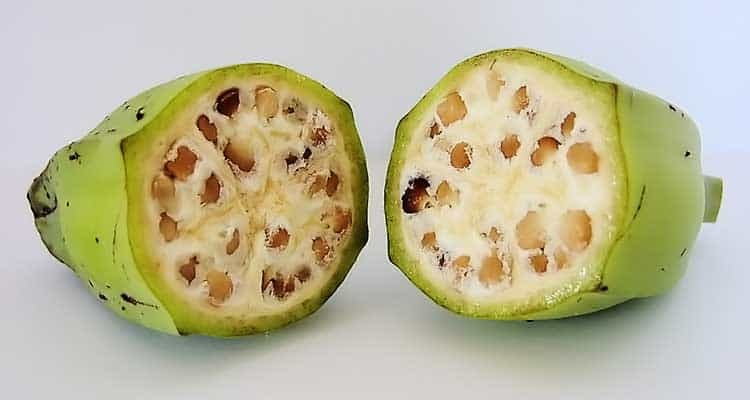 It is not the literal extinction of the Cavendish, but rather a GMO replacement which is the more likely thing to happen during the next 5 to 10 years. Bill Gates’ GMO to save the day? 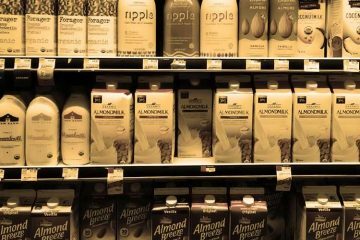 The motive behind it is well-intentioned; to boost nutritional content for this food that’s a staple in India, Uganda, Rwanda, and other countries whose populations are suffering from malnutrition. Now to be clear, you can’t blame Bill Gates for what’s currently going on. But that initiative is being used to bolster support for GMO bananas. Like what the non-profit Mother Jones said in an article with their headline “The Only Way to Save Your Beloved Bananas Might Be Genetic Engineering” (14). You can argue there are pros and cons to genetically manipulating the species, but you can’t claim that’s the “only way” to solve this problem. We wouldn’t even be having this problem in the first place if we were eating species which naturally bred on their own! 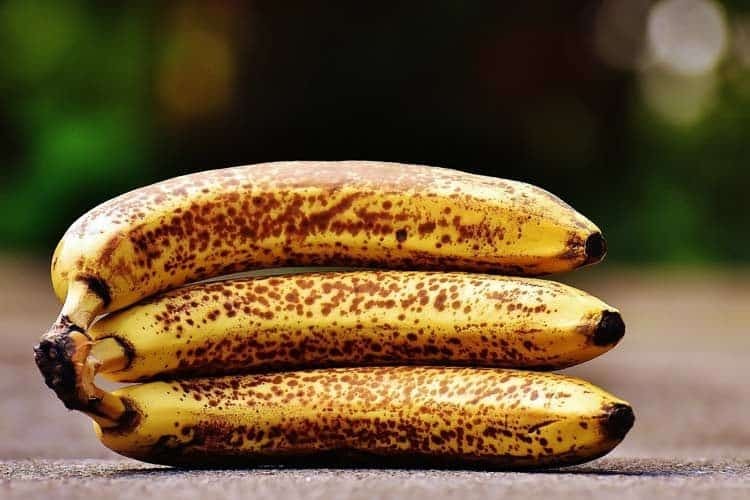 Sure, the real wild non-GMO bananas aren’t as pretty as the Cavendish, but they might be better for your health and the plants would naturally be more resilient to fungal attacks like the TR4. Seems like a better way to solve the problem, don’t you think? 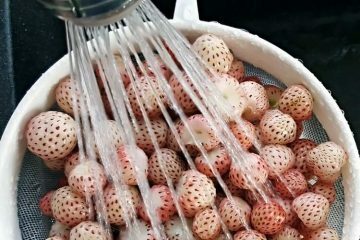 Pineberry (White Strawberry) Is Real, Where To Buy Them?